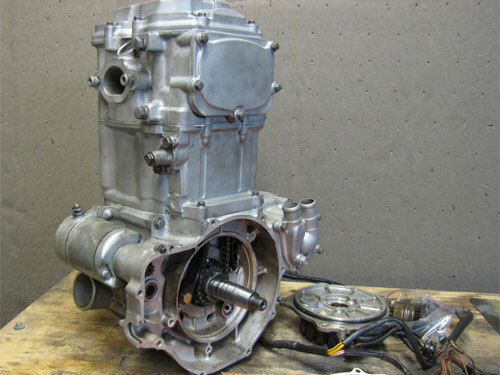 350 / 400 2-stroke bottom end rebuilds, single cylinder 4-stroke complete engine rebuilds, 800 complete engine rebuilds and 700 complete rebuilds. I can also convert your Polaris 700 into an 800! 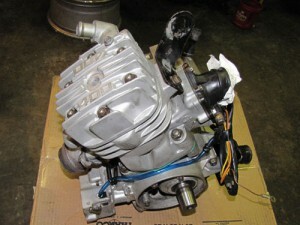 700 / 800 complete engine rebuild include bearings, seals, gaskets, cylinder, crank, pistons and valve seals! 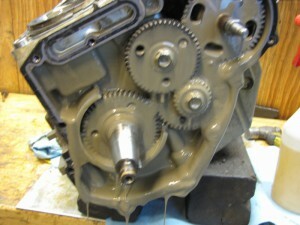 If needed, I also offer crank rebuild services! FREE 1 year guarantee on engine rebuilds! 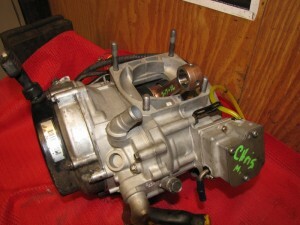 2-stroke top end rebuilds and Ebay purchases are NOT included.